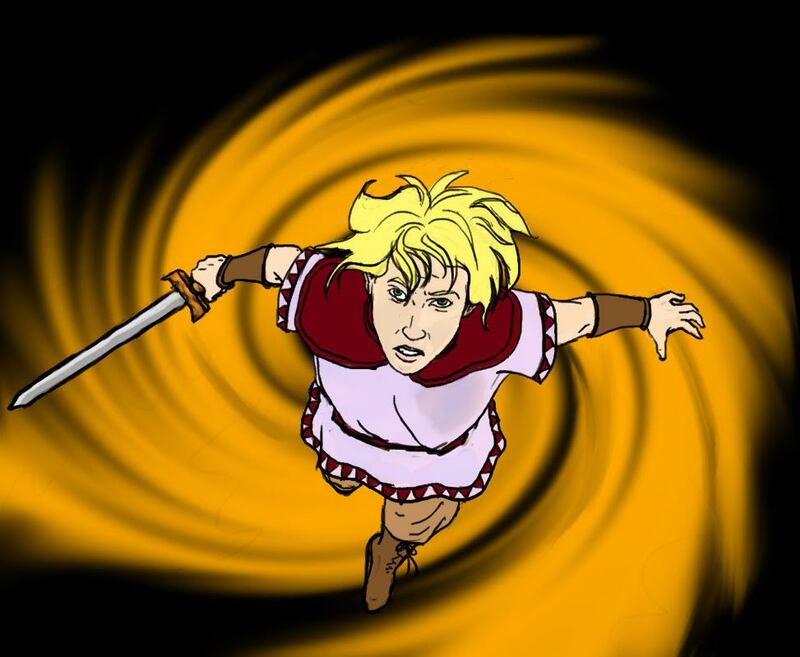 Cerintha leaps into action! This was my Secret Santa prezzie for 2016! The present I gave to Demoniac Verse is here. BOTH OF THOSE LINKS ARE NSFW!